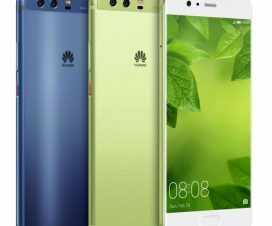 It’s just yesterday Huawei announced its latest mid-range smartphone dubbed as Huawei Enjoy 9 at an event in China. 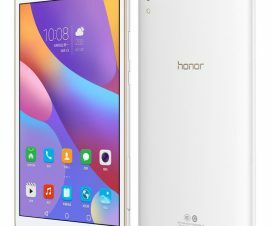 Today, again this Chinese smartphone giant surprises its fans by listing a new smartphone online. 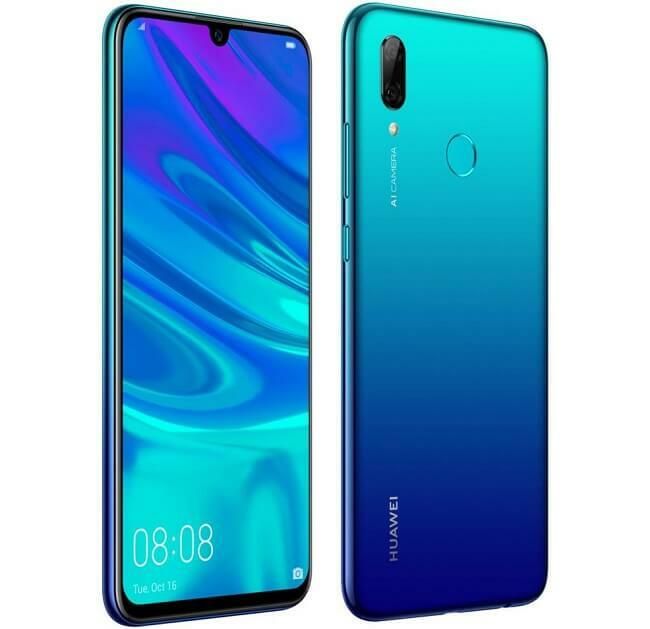 Being called as Huawei P Smart 2019, it is listed on French retail site Boulanger revealing complete specifications, features and design. Before listing, the Huawei P Smart 2019 has already leaked on multiple occasions. The listing reveals that the phone will come with a price tag of EUR 249, which roughly translate to Rs 20,300. The listing also shows the device and it reveals that the phone will be available in Black and Blue colour options. Considering the specifications, the Huawei P Smart 2019 flaunts a 6.21-inch Full HD+ 19:5:9 2.5D curved glass display with 2340 x 1080 pixels screen resolutions. It is powered by a Octa-Core Kirin 710 SoC coupled with ARM Mali-G51 MP4 GPU and 3GB of RAM. Inbuilt storage offered is at 64GB with the option to expand further using a hybrid microSD card slot (up to 512GB). 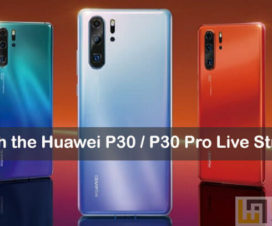 On the camera optics, the Huawei P Smart 2019 is equipped with a 13MP rear camera with f/1.8 aperture, LED flash, and a secondary 2MP rear camera. On the front, there is a 8MP Selfie camera. 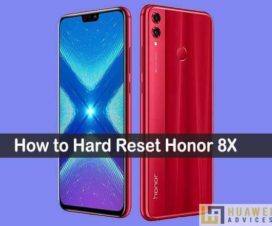 The smartphone runs on Android 9.0 Pie OS with EMUI 9.0 on top. It has Hybrid Dual SIM (nano + nano) support where the second slot can also be used for placing microSD card. Like most of the entry-level devices, the device also features a fingerprint sensor on the rear panel. The connectivity options include 4G VoLTE, NFC, Bluetooth v4.2, Wi-Fi 802.11 a/b/g/n/ac, USB OTG, FM Radio, GPS, and more. It measures 155.20×73.40x8mm and weighs 160 grams. The Huawei P Smart 2019 is backed by 3400mAh battery, which can give up to 25 hours of talk time and 800 hours of standby time.